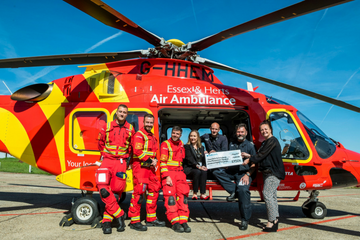 Your fundraising is the reason Essex & Herts Air Ambulance continues to help save lives. 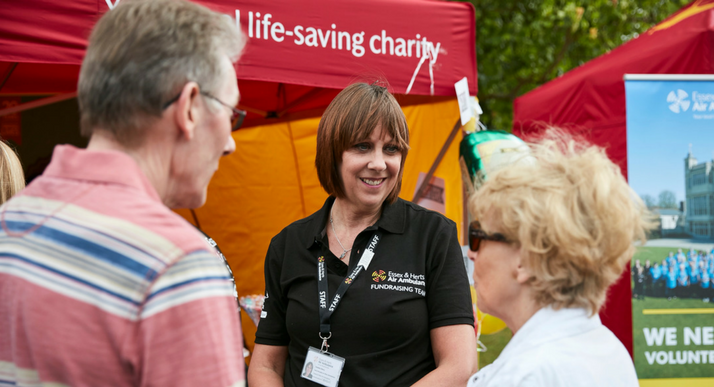 Raise money from a hobby, take on a challenge, or try something completely out of the ordinary to support your local life-saving Charity. You can do whatever you put your mind to. The more support you have, the more successful your fundraising will be. We are here to make it as easy as possible for you. 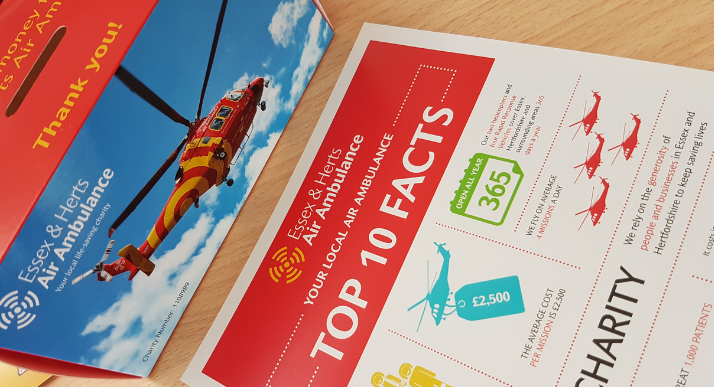 The pack is full of fundraising ideas and gives you access to key materials like poster templates and sponsorship forms. 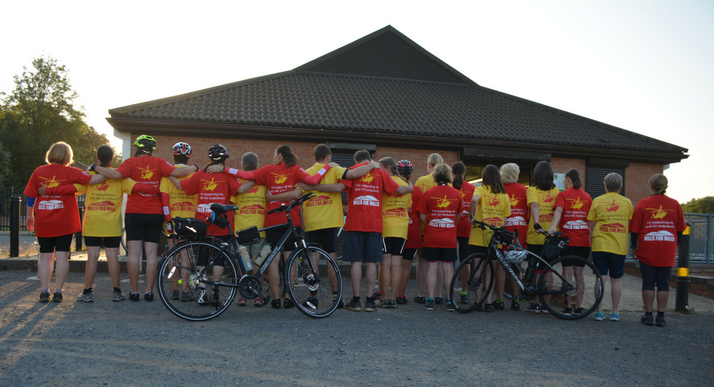 Have you already planned your fundraiser but need help promoting it in your local area? Make your fundraiser a success and download the posters below! Another way to promote your event is to send information to your local newspaper. Feel free to download our press release template to use a guide. Create your own online giving page for friends and family to directly donate to, or download your own sponsorship form! 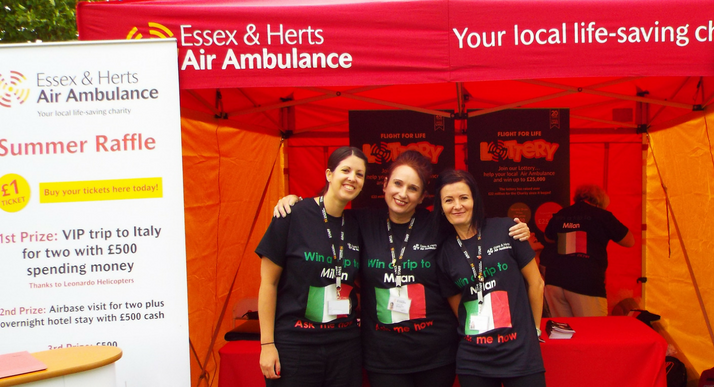 If you need help setting up your page our Fundraising Team are on hand to help, just call 0345 2417 690. 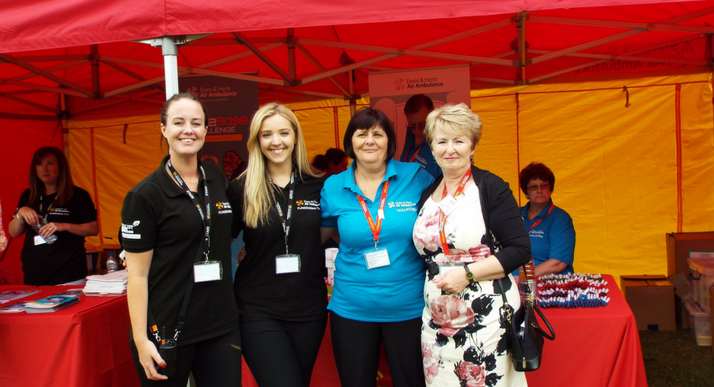 We will supply you with a variety of materials to help promote your event and to use on the day. Please download the form below and return as instructed. 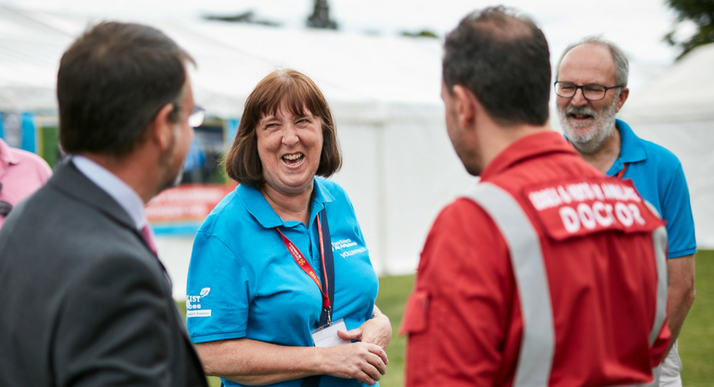 Looking for some inspiration to get you started with your event? 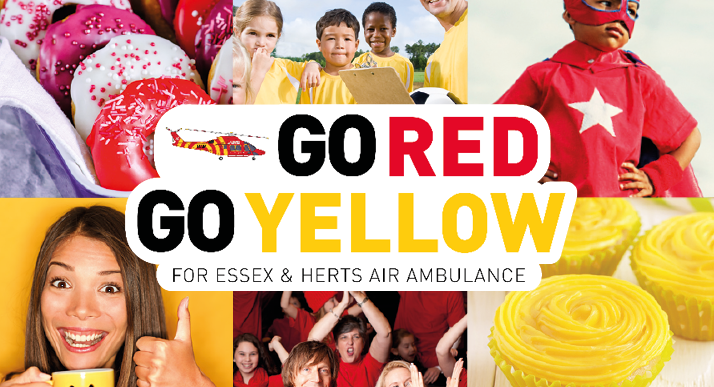 Any event can stand out if you add some colour, so our Go Red, Go Yellow initiative is a good place to start. We are looking forward to hearing your ideas!